The Maine Department of Health and Human Services' offices. 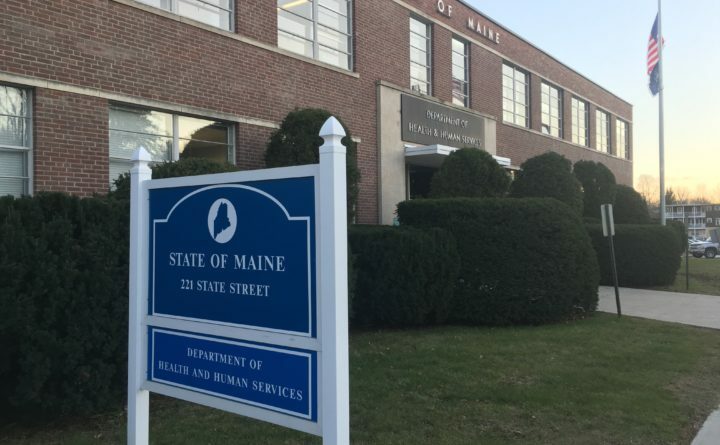 The Maine Department of Health and Human Services has decided to delay changes for six months that addiction treatment agencies had said would threaten their operations in the middle of an opioid crisis. The department recently sent letters to organizations across the state to notify them that their current contracts to provide services such as counseling, residential care and detoxification will remain in place until Jan. 1, 2019, which is when they will have to start billing for each individual service they provide. “The granting of this 6-month extension is to allow you to make whatever changes are necessary to be fully prepared to operate under the new structure by this date,” wrote Sheldon Wheeler, director of the Office of Substance Abuse and Mental Health Services. DHHS had originally said the payment model change would happen July 1 and had given the organizations less than two months to make the switch. Doing away with annual contracts with the state that provide agencies with regular sums throughout the year, and instead reimbursing the agencies on a fee-for-service model, especially with little notice, “would have been disastrous,” Malory Otteson Shaughnessy, executive director of the Alliance for Addiction and Mental Health Services, said. It would have effectively cut the treatment agencies’ funding, since not all services appear to fit neatly into what MaineCare, which is Maine’s version of Medicaid, would allow them to bill for. Providers also said they had been given little information about what, exactly, they’d be able to bill for and whom they would be able to serve. Emily Spencer, a DHHS spokeswoman, said the department pushed back the change to Jan. 1 after hearing concerns from a few agencies. “The Department will be available to answer any questions and provide technical assistance during this transition process. The fee-for-service model will result in individuals in need of services being treated equally, regardless of their ability to self-pay, participation in private insurance, participation in MaineCare, or status as uninsured,” she said. The quick change could have caused the closure of Wellspring’s new detoxification center in Hampden, called New Horizon, said Suzanne Farley, Wellspring’s executive director. That’s because, under a fee-for-service model, the organization would only get reimbursed when clients were in a bed. But, since the center opened in January, it is not yet at full capacity, meaning it wouldn’t be able to pull in the funding it would need to grow and become established in the Bangor area. Pushing back the payment model change to January will give Wellspring more time to assess its operations, increase its promotion and marketing, and, Farley hopes, raise private funds to make up the difference. Even at 90-percent occupancy, the fee-for-service payment system won’t bring in enough to sustain the detox center long-term, Farley said. In addition, Wellspring projects a $40,000 loss for its men’s and women’s residential facilities. The agency has waitlists for its residential services, but the reality is that it sometimes takes a day or two to reach clients and get them in the door — time for which Wellspring won’t be paid under a fee-for-service model. It will instead look for private donations to fill the gap. “The big question is what happens if you don’t find that funding,” Farley said.